Lucy Massam is an 18 year old film and media student at the University of California Santa Barbara. 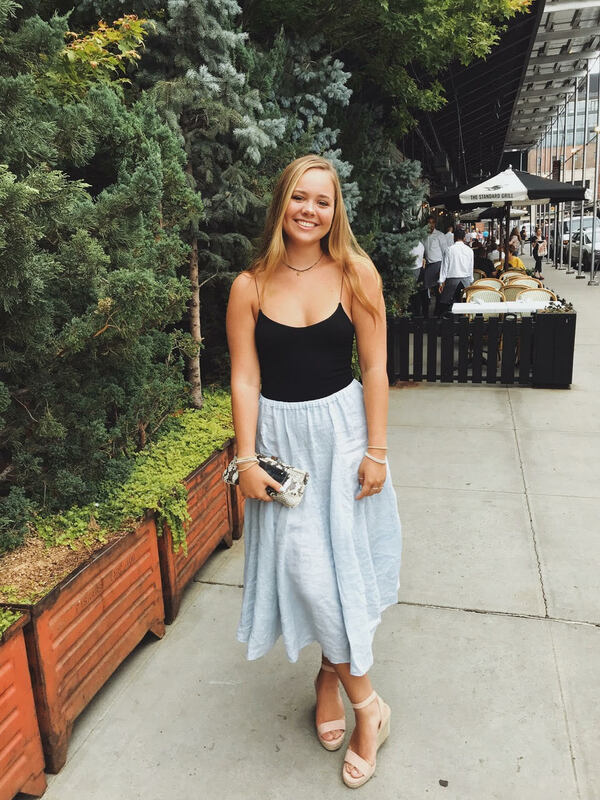 She was born in New York City and raised in Connecticut before moving to sunny Santa Barbara for college. Lucy enjoys exploring her passion for photography and videography through her YouTube channel and her other social media platforms. Whether she’s filming videos with her friends or discussing important issues like mental health and self confidence, Lucy strives to share her life with her audience through unfiltered, authentic content.